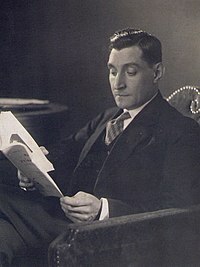 António de Oliveira Salazar (28 April 1889 – 27 July 1970) was a Portuguese politician and economist who served as Prime Minister of Portugal for 36 years, from 1932 to 1968. Diese Seite wurde zuletzt am 8. Januar 2019 um 00:51 Uhr bearbeitet.